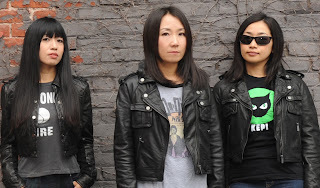 Super fun J-rock darlings Shonen Knife are celebrating thirty years, yes I said thirty, of spirited pop/punk! Wow, time sure flies when you're having fun. It seems like only yesterday that I came across "Twist Barbie." So, what does a band do to celebrate a 30th anniversary? Well, if you're Shonen Knife, you release a Ramones tribute! 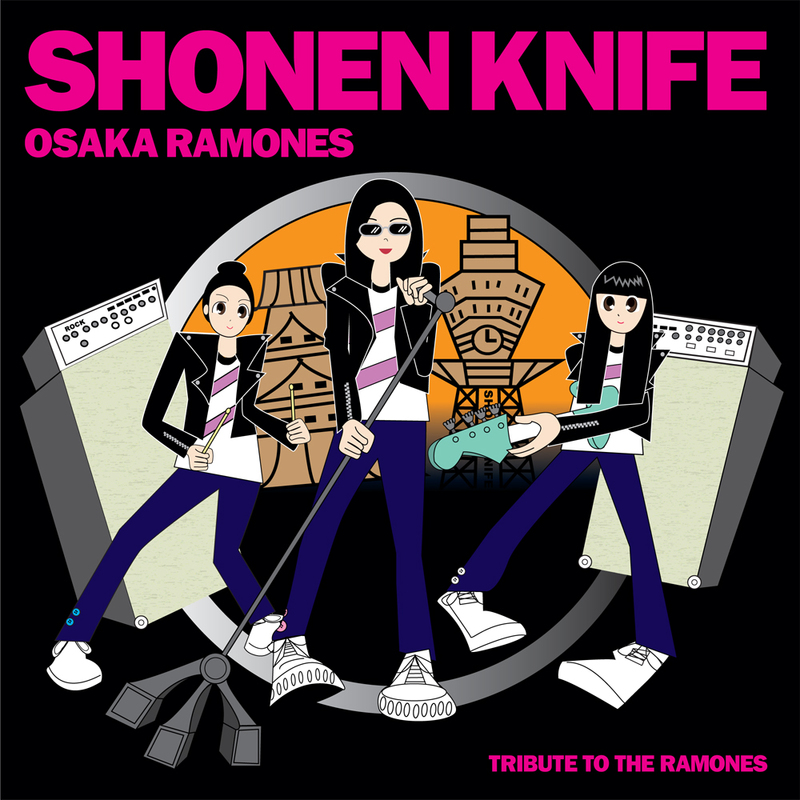 Osaka Ramones: Tribute to the Ramones will be released on July 19 via co-producer Robby Takac's Good Charamel Records. This has to be one of the most fun records I've heard in a long time. Dates for a North American tour are to be announced soon. Keep an eye out so you can catch them live! 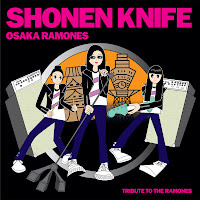 “Osaka Ramones” is not only the name of this tribute album, but is also the name of the side project which has made its way in and out of Shonen Knife’s performing history for decades. This East meets West punk rock combination is now captured in an album recorded and mixed between Osaka, JP and New York over the last year and was co-produced by Robby Takac of the American rock band Goo Goo Dolls.